The search for the perfect wallet is a struggle everybody knows well. Do you go with a big wallet so you can carry everything? The downside is the bulk. What about a slim wallet? Well, now you have to play the ill-fated game of deciding which cards do you really need because, no matter what, you will find yourself needing that one card you left out. I myself am using a bulky wallet and it hurts my back when I sit down with it in my back pocket so I’ve been looking for a new wallet. Then, lo and behold, the kind folks at PITAKA offered to send out a review unit of their new wallet called New. After trying it out, I might just make the PITAKA New a part of my everyday carry. The PITAKA New’s first standout feature is the build material. The New is made from carbon fiber which makes it light and rigid. The weave of the carbon fiber looks excellent in all light and will certainly be a talking point when people first see it. Just look at the weave! 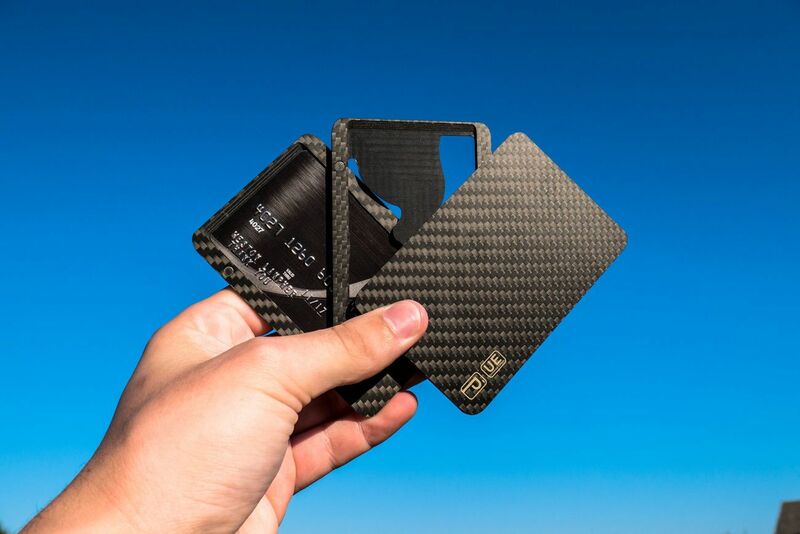 Additionally, the carbon fiber construction provides RFID blocking so your cards are always safe from security threats. 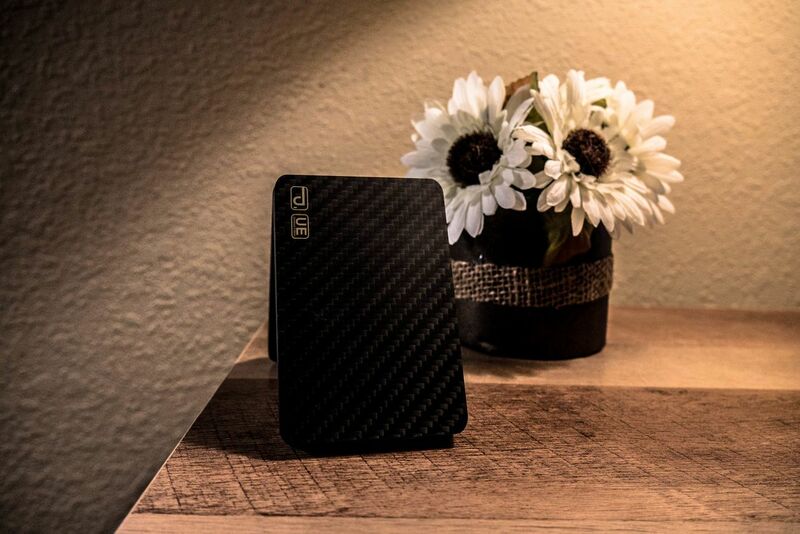 Modern, stylish, tough, and secure in a slim package; a surefire upgrade to the traditionally bulky and insecure wallets of old. And by old, I mean the ones on sale in every major retailer right now. The next standout feature of the New is the modular design focused around magnetically attached layers. Now, I know what you’re thinking, won’t magnets mess with the magnetized strips on credit cards? PITAKA has thought of that by adding an anti-degaussing layer to the New so your standard credit cards won’t be affected while the chips in new credit cards remain unaffected. And, after confirming with a PITAKA rep, the strength of the magnets themselves would only affect your credit card strips after 5 years of use. All of my current cards expire in less than 5 years so I have no reason to worry. 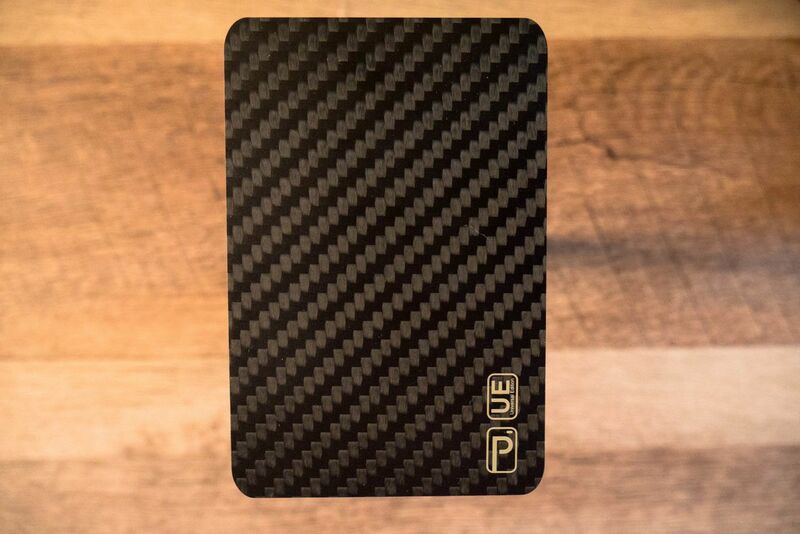 The PITAKA New is a carbon fiber wallet that will really streamline your #everydaycarry. Check it out! Let’s talk about the layers themselves. The base New version, called Lite, comes with a cover and an anti-degaussing layer with a total card capacity of 4. The next level up adds an extra card holding layer to bring the card capacity to 6. The Deluxe New version adds yet another layer for up to 8 cards and you can add or remove these layers at any time. Neat, right? Neat is nice but the New is capable of even more. There’s the money clip layer that can hold cash and another card, the box layer which can hold coins, memory cards, basic keys, and, you guessed it, another card. The final layer doesn’t hold any cards but does function as a bottle opener and a wrench for small nuts and bolts. Theoretically, the New can hold an infinite amount of cards because there’s no limit on how many extra layers you can add. Except for maybe the magnet strength against the force of gravity. Also, it would look weird. In reality, because the New is customizable, you’ll always have enough slots for cards. Since I was fortunate enough to get the New before the Kickstarter campaign has even started, I can tell you I’ve never had so much fun using a wallet. That’s right, I had fun using a wallet. Crazy, right? It’s all in the way the layers fan out for easy access. When using a traditional wallet, the verb “digging” comes to mind and is never an enjoyable experience. The New on the other hand is a treat to use with satisfying clicks and quick, simple access to the essential cards. 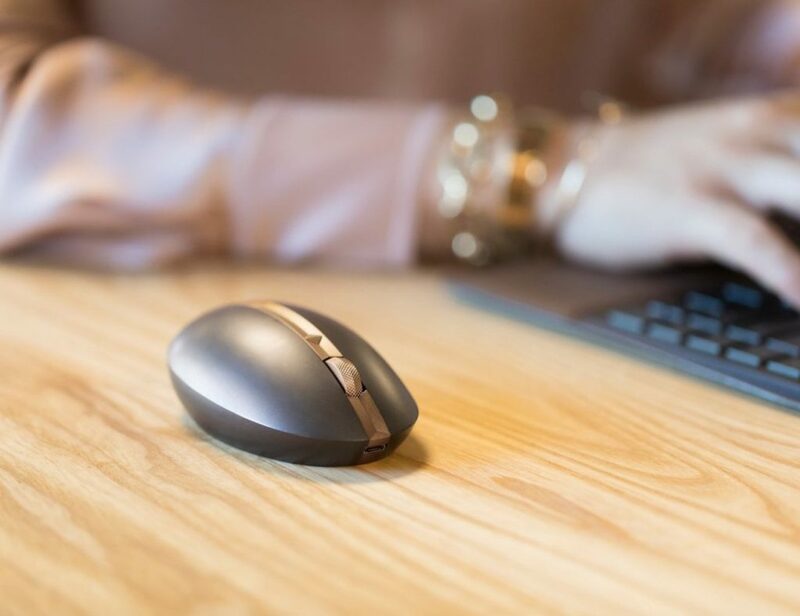 The PITAKA New is well designed; it’s tough, slim, good looking, secure, and fun to use. The modularity lets me adjust the wallet layout to fit my exact needs so I’ll always have what I need. The New offers a great value and head turning aesthetics. The New does exactly what it sets out to do, no doubt about that, so my only desire is that they keeping making wallets!